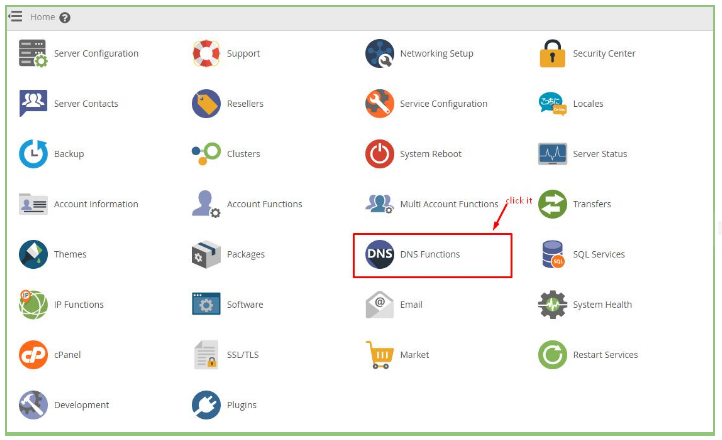 In this page, we will discuss how to find nameserver from the WHM panel. Before that let us understand what is Nameserver. For example, when you type the Domain name “Abxy.com” in the browser, there will be a request sent to domain’s Nameserver and will return the IP address of the domain, this IP address is used by the browser to fetch the website. Every website will have at least two nameservers, the general format of the nameserver will be ns1.nameofserver.in and ns2.nameofserver.in where nameofserver will be the name of the server. And generally, ns1.nameofserver.in (the first nameserver ) will be the primary server and ns2.nameofserver.in (the second nameserver) will be the backup server when the first nameserver is not responding. 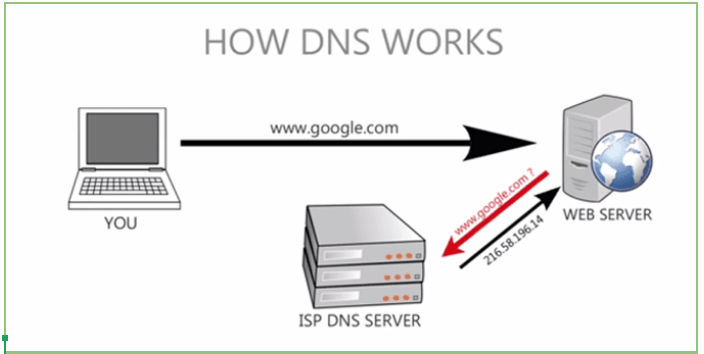 The nameservers are used to translate the domain name into IP address as IP address are hard for us to remember. Step 5: you can see the nameserver details in the menu. 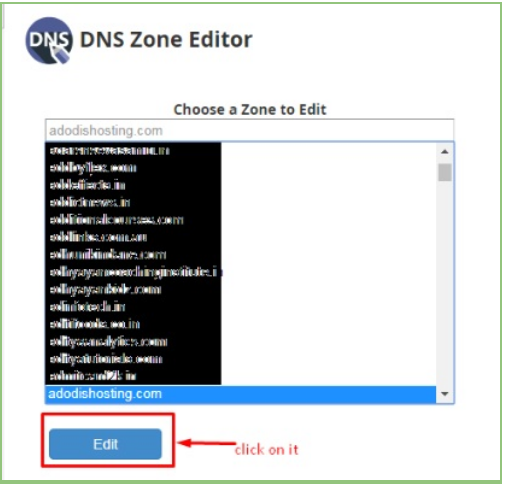 For editing the nameserver details you can do it by clicking on edit on the next to the nameserver, example : For the two lines with the menu showcasing NS(nameserver details), click on edit the right-most columns to ns1.yourdomainname.com and ns2.your domain name.com which Has to be edited . Step 2: After you fill the appropriate details >> Click on Save.